Something a little different this week! 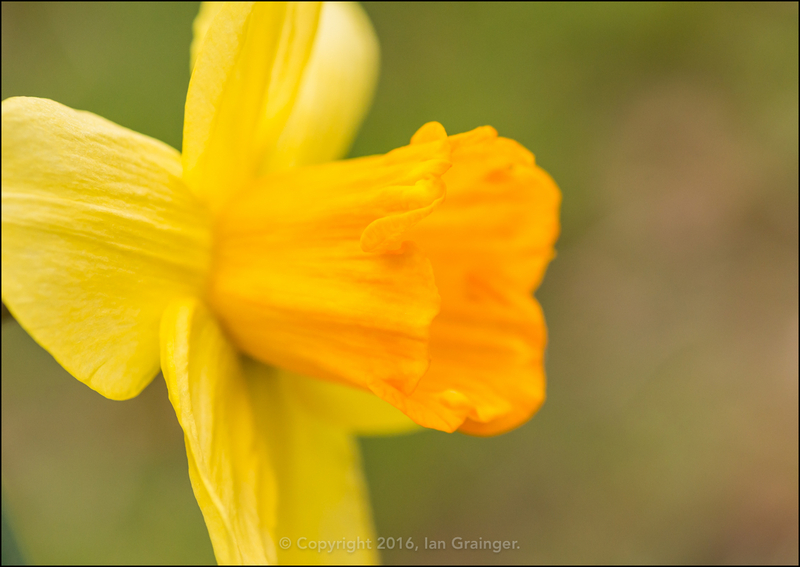 As those who follow my weekly posts will already know, I spend quite a lot of my photography time shooting flowers. What most probably don't know, however, is that for the past three or four years I've also spent quite a lot of time growing them! 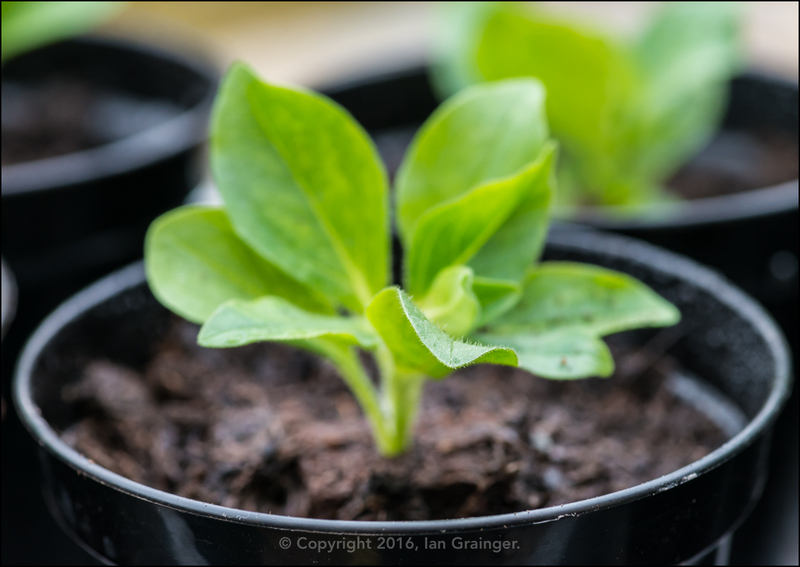 So, I thought I'd undertake a photo project, and document the growing process of some of the plants I've chosen to grow this year. 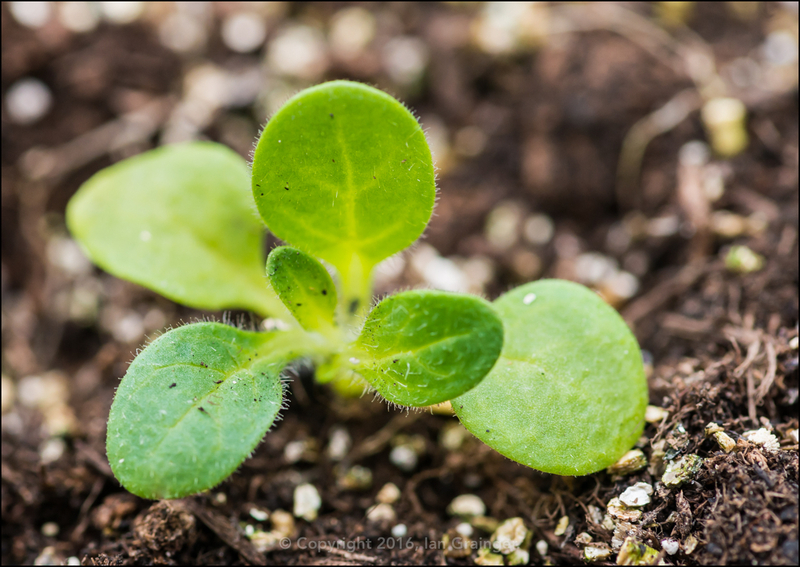 If nothing else, it will provide me with a good selection of stock photographs on the subject of gardening. Seeing as these Petunia plug plants arrived from the garden wholesalers at the weekend, I thought I'd start the project by showcasing them first. 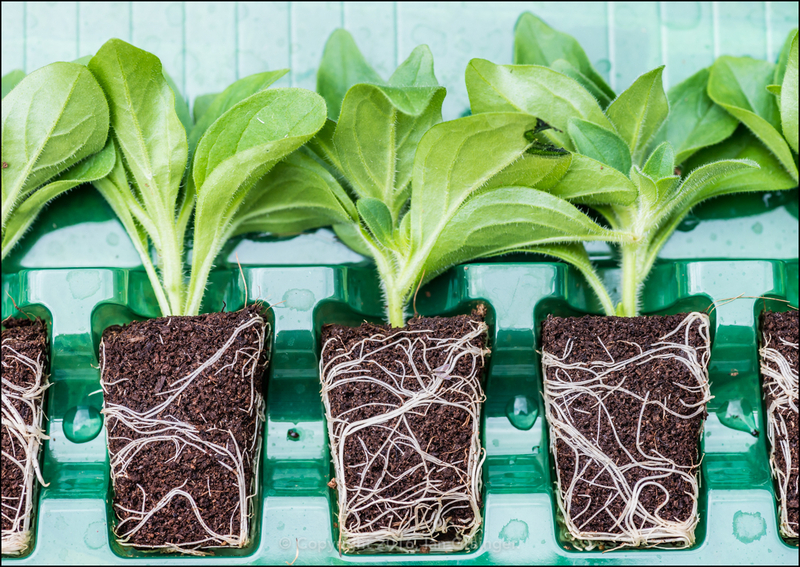 I was pleasantly surprised that these particular plug plants were larger than usual, which meant that they could be potted on into their own individual pots. This particular petunia was grown from seed, and is only a couple of weeks old. 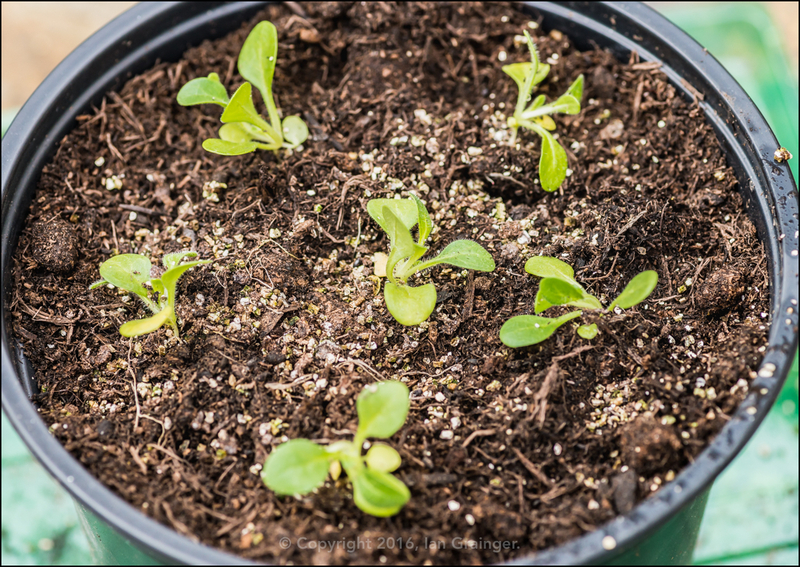 At this size it was time to remove them from their seed tray, thin them out, and give them a bit more room to grow. I chose to grow them on in large pots, six to a pot. 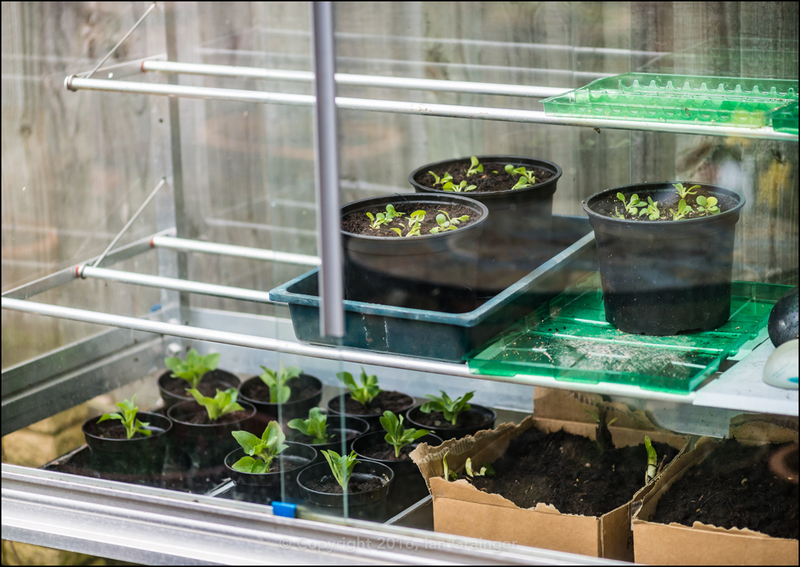 The whole lot were then placed into my small growhouse, and will stay there until there is absolutely no chance of frost, which means that they'll probably be in there until the end of April. I'll keep you updated on their progress! 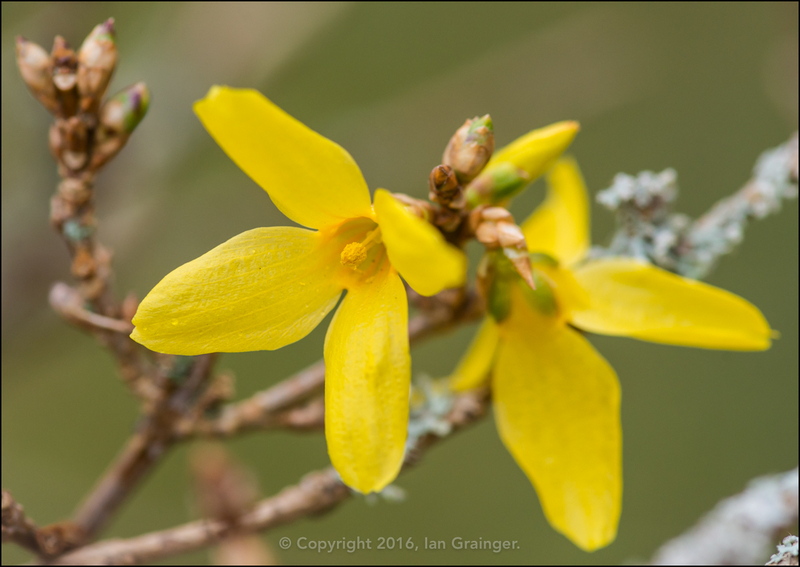 In other news, it was time for the Forsythia bush to start flowering. I think I must have cut it back at the wrong time of year last year as there doesn't seem to be many flower buds forming. 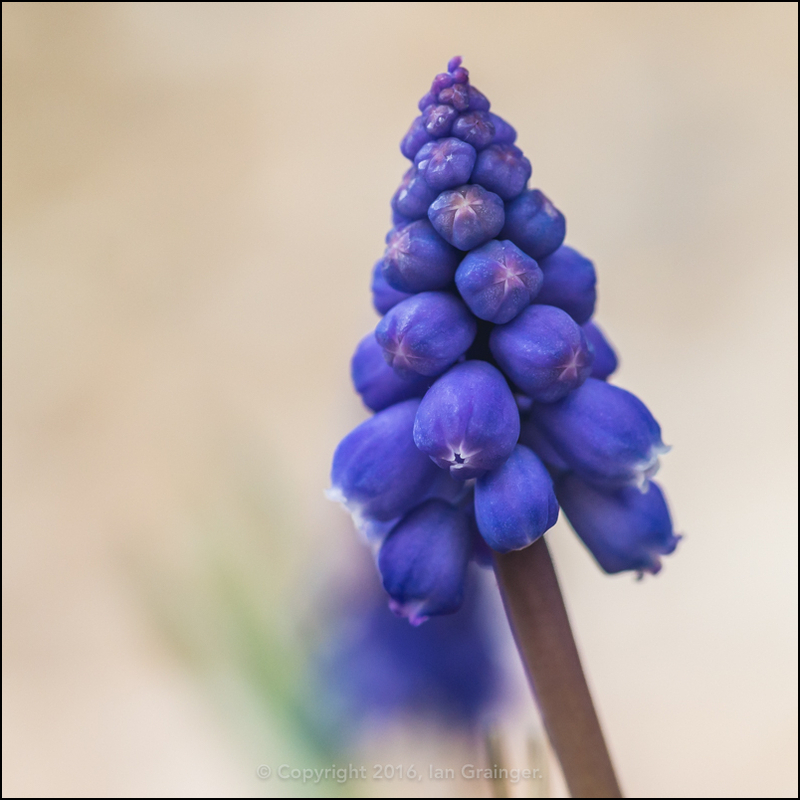 The Grape Hyacinth (Muscari) are just starting to peek through the soil after their winter hibernation. 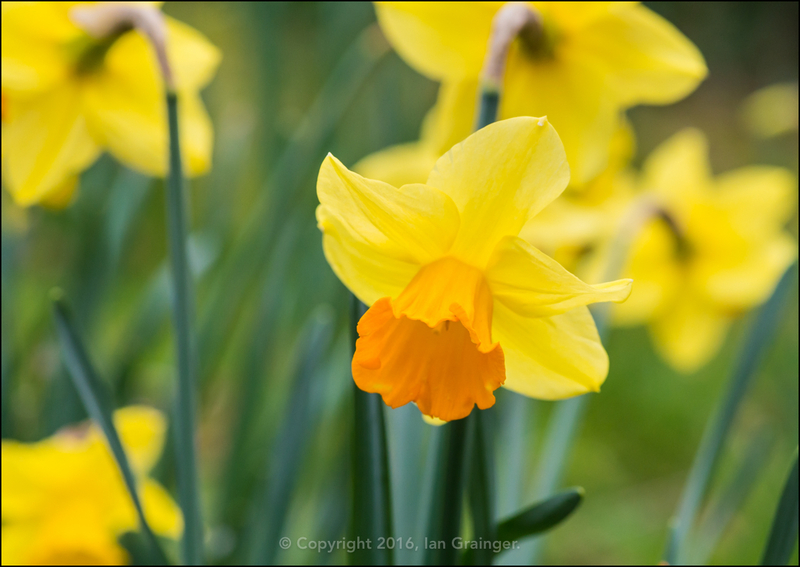 The good weather we've had this week has definitely encouraged the spring bulbs to get a move on. 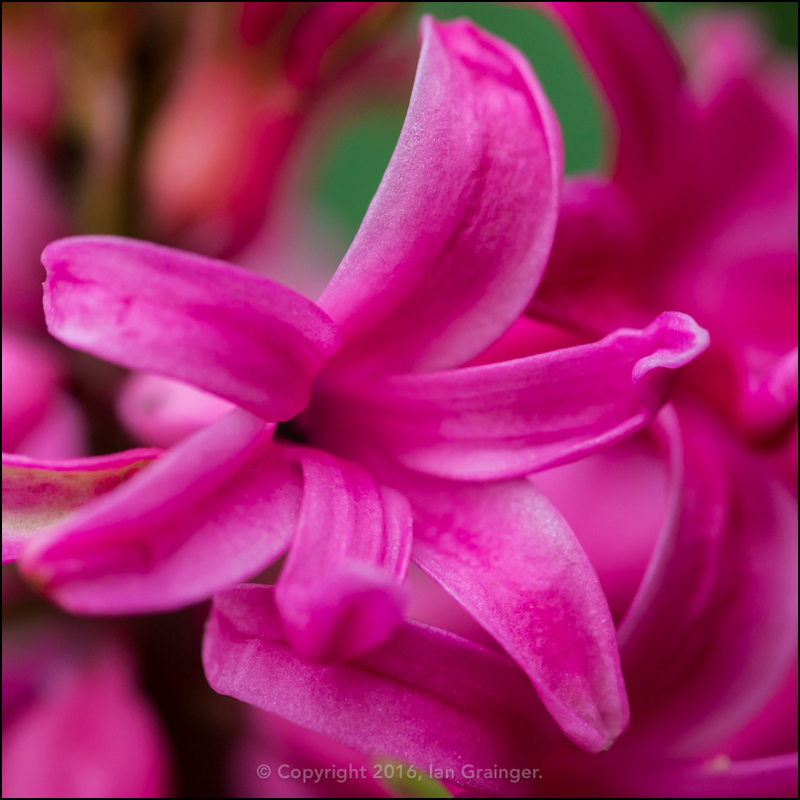 Another spring bulb doing well at the moment are the Hyacinths. I must have planted about 50 bulbs at the back end of last year, and most seem to be making good progress, although a high proportion of them seem to be pink, and I'm sure I bought many different colour varieties! 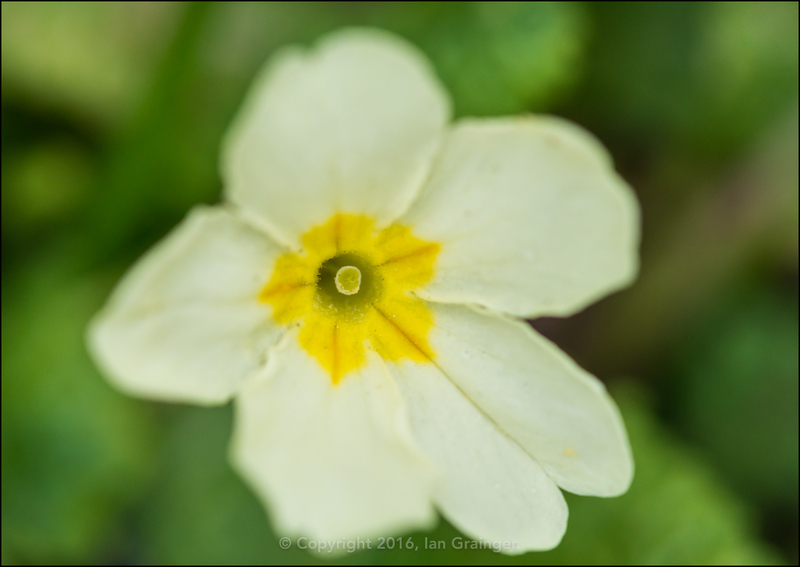 The Native Primrose (Primula vulgaris) have been putting on a nice display, growing in little clumps, and brightening up the borders. 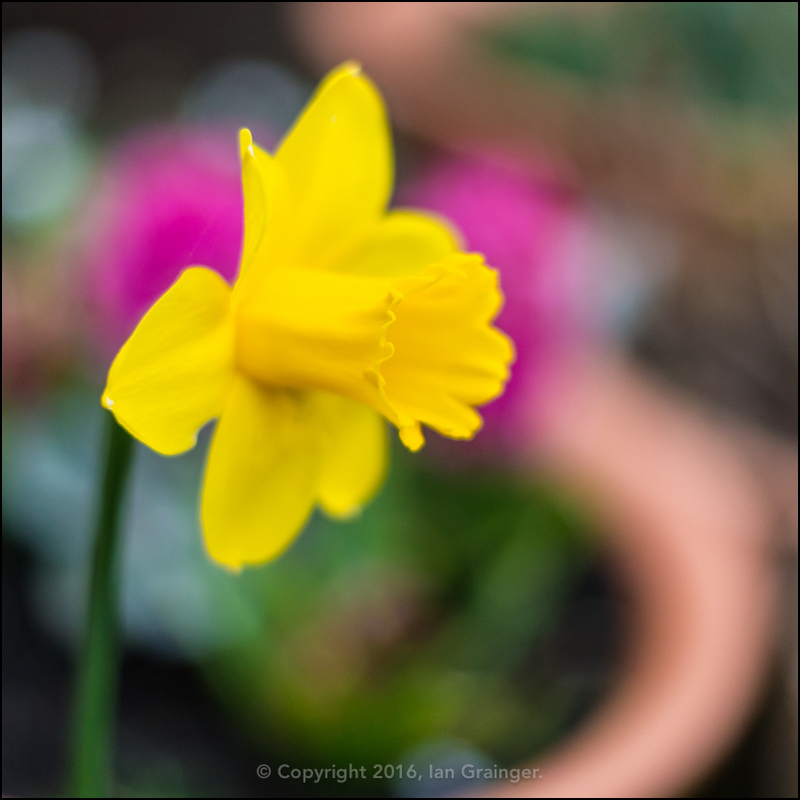 Meanwhile, the Daffodils have finally come out to play, and have been showing quite a variety of colour combinations. 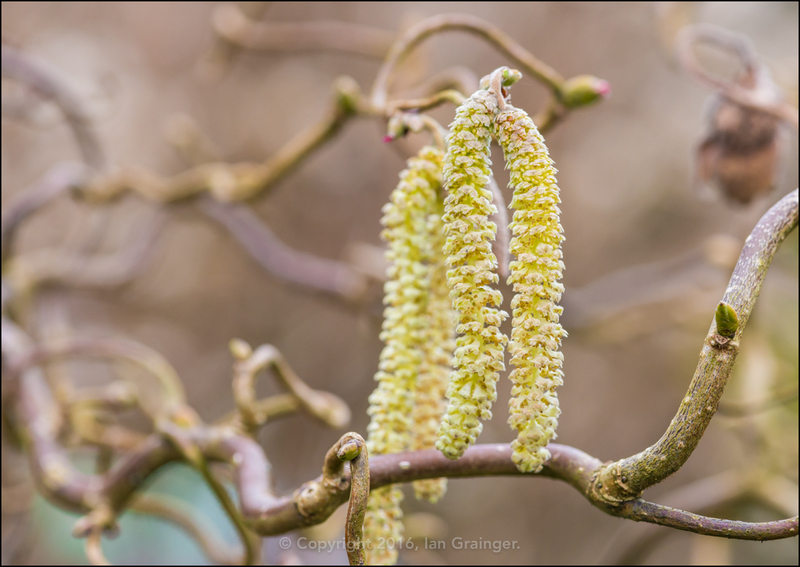 The Corkscrew Hazel Tree (Corylus avellana contorta), which has been dormant since producing quite a good haul of hazelnuts (see here), has just started opening up its catkins, which are rather relaxing to watch as they sway in the breeze. 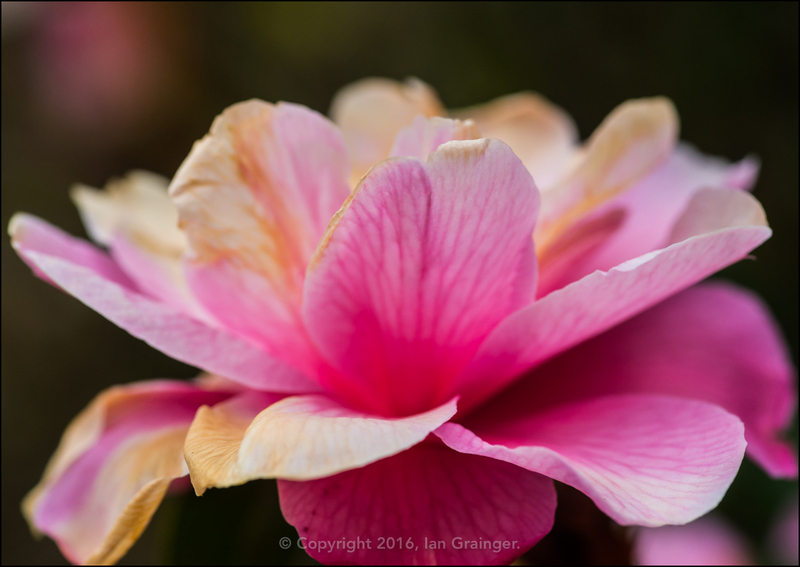 Finally, the Camellia is still going strong, still has flower buds left to open, and is still looking very good. 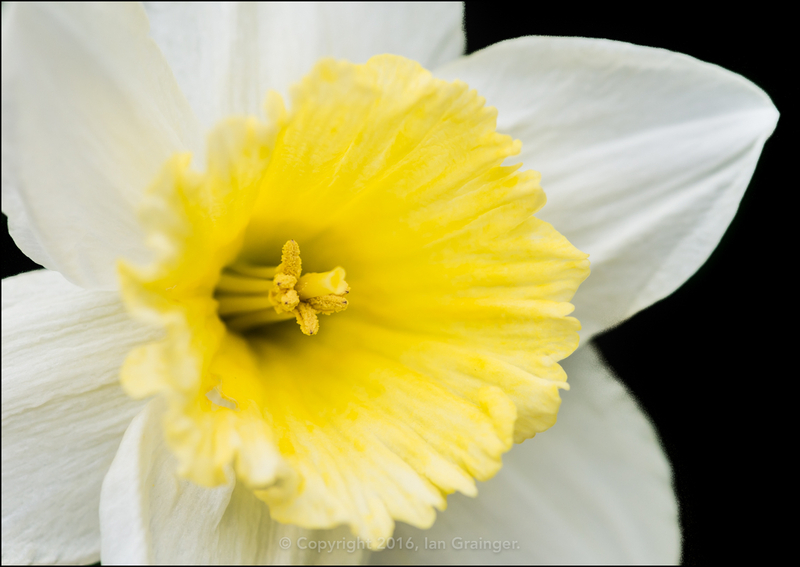 Even when the flowers start to fade, they have a certain beauty and elegance about them.